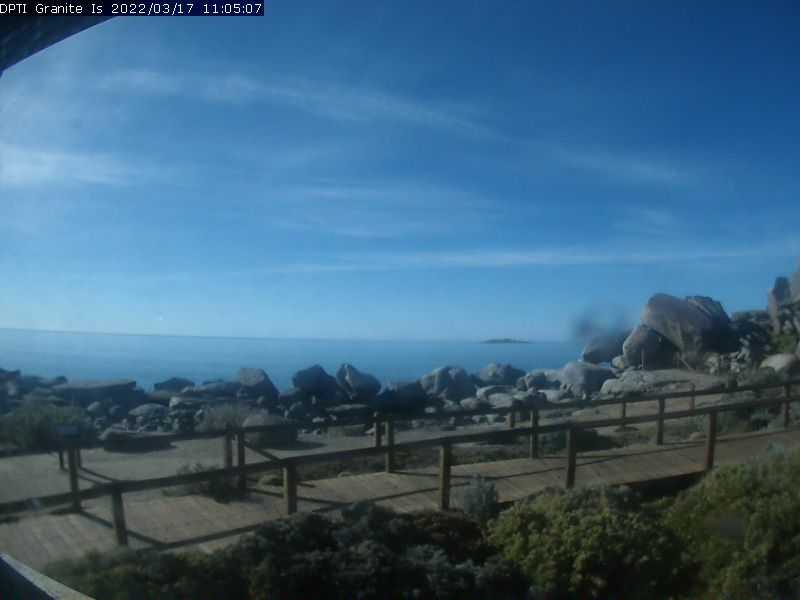 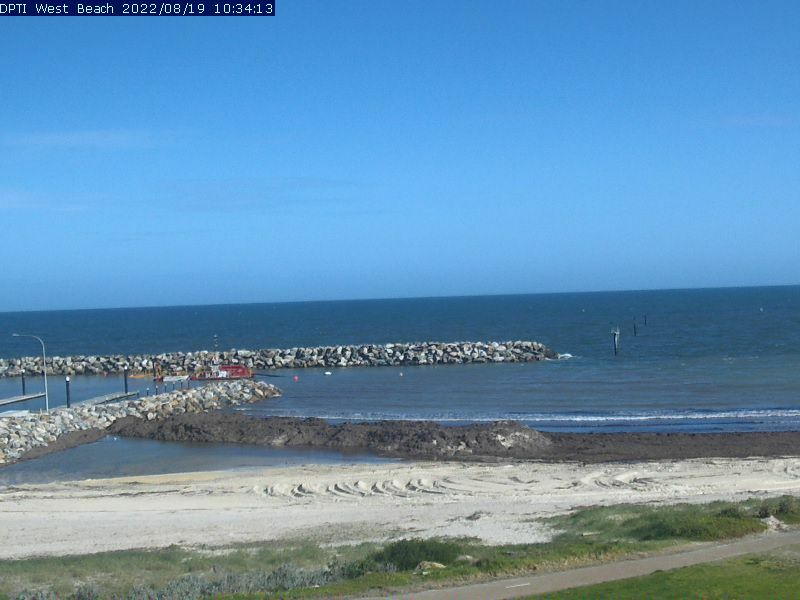 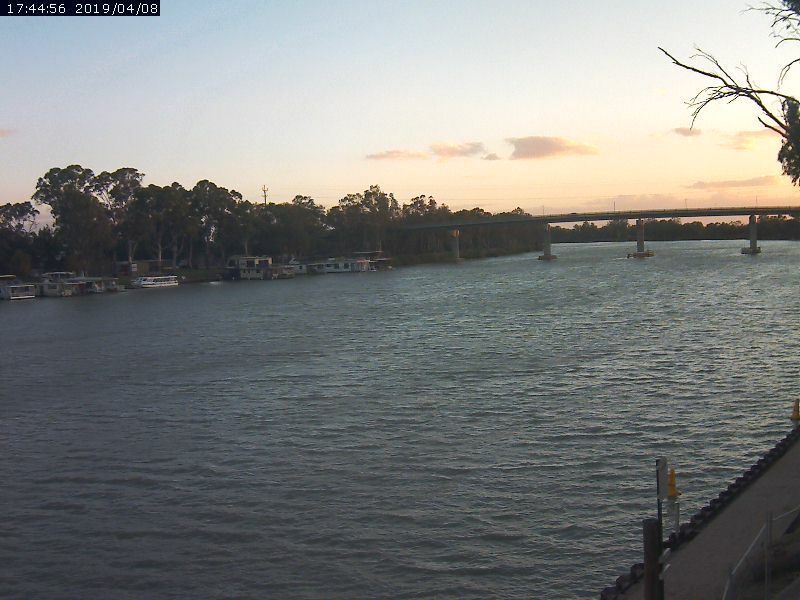 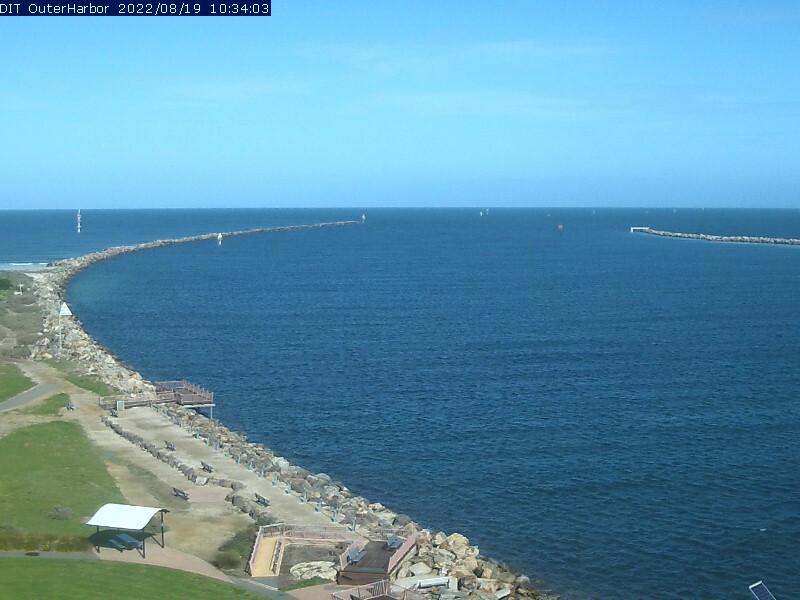 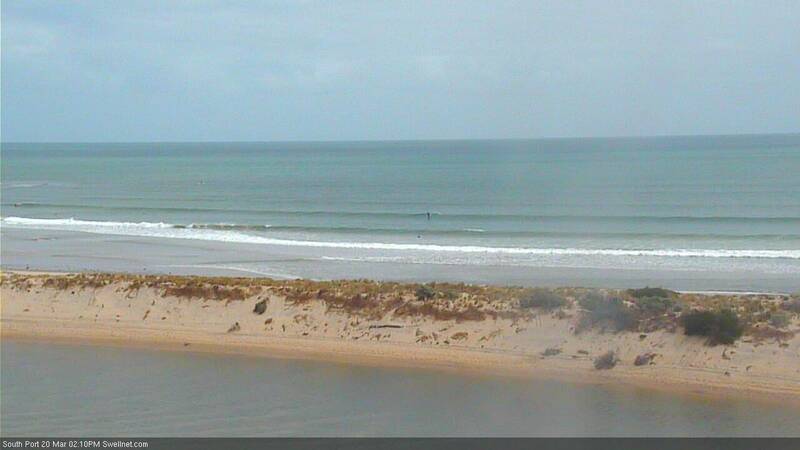  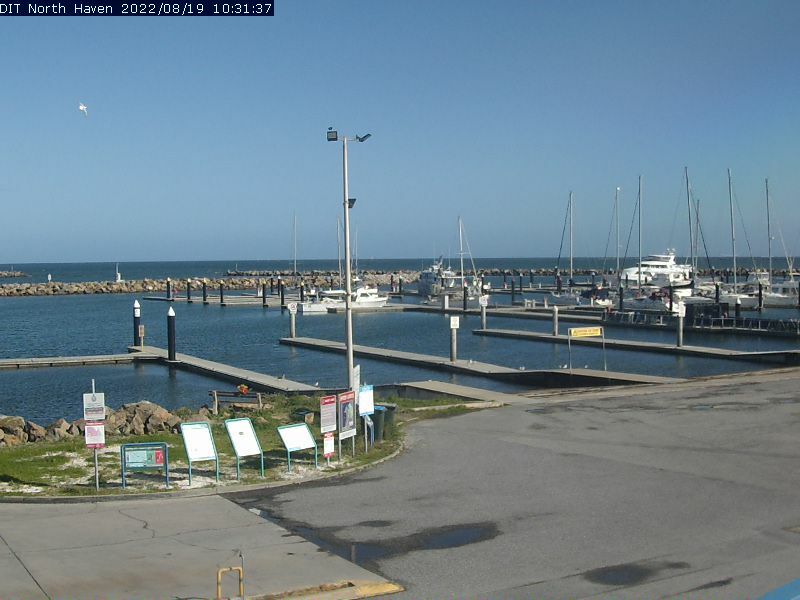 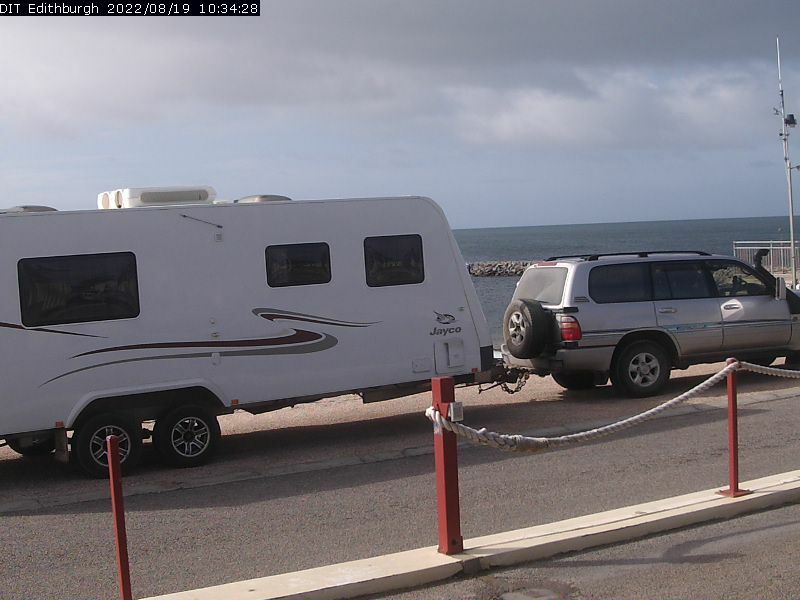 The department provides a number of webcam views, including two of Adelaide city, as a service to people interested in undertaking recreational boating activities in gulf waters near the Port of Adelaide at Outer Harbor, North Haven, West Beach, O'Sullivan Beach, Edithburgh and offshore waters to the south near Granite Island. 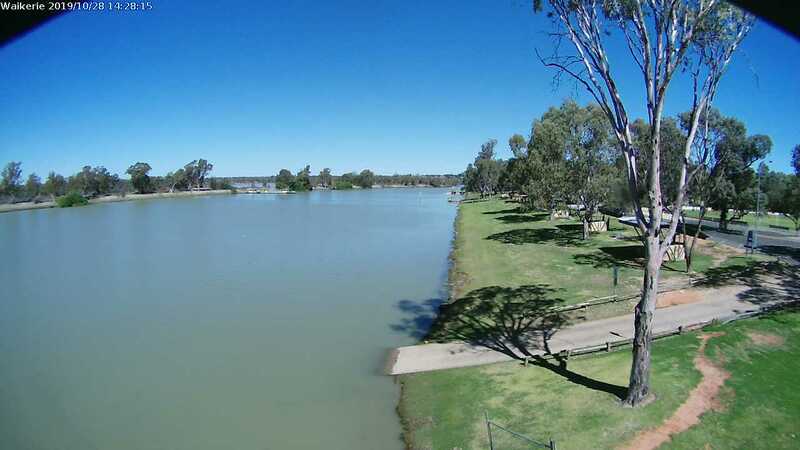 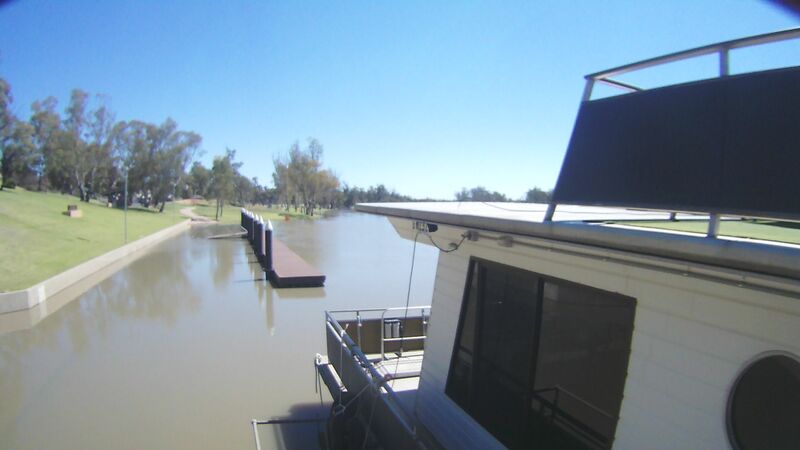 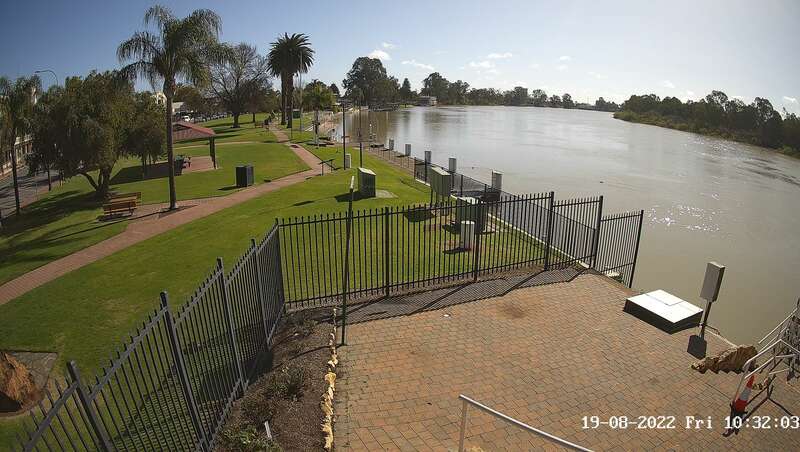 For the users of the boat ramp and local area the Clubs cafe and bistro might be of interest. 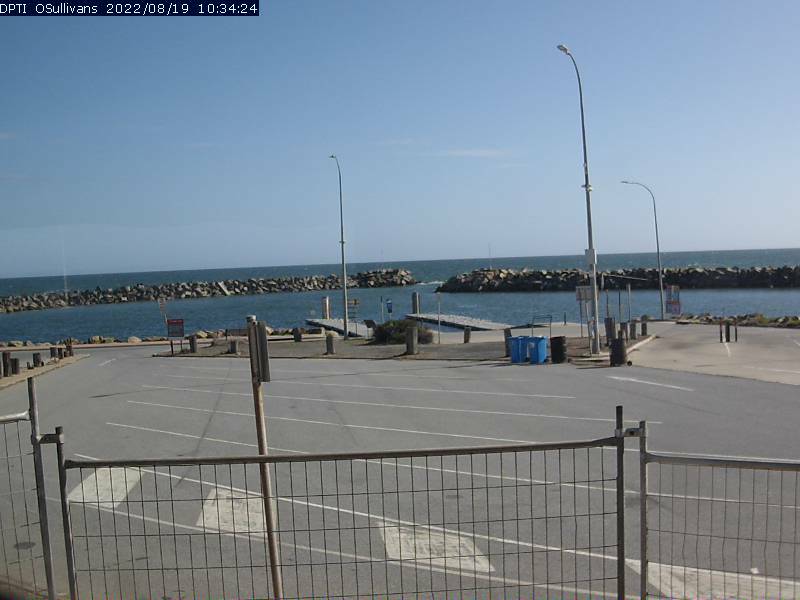 Due to copyright restrictions at this stage we can only display a link to the Seaford and Chiton Rocks web cams provided by Coastal Watch www.coastal watch.com.au.